Got Questions? 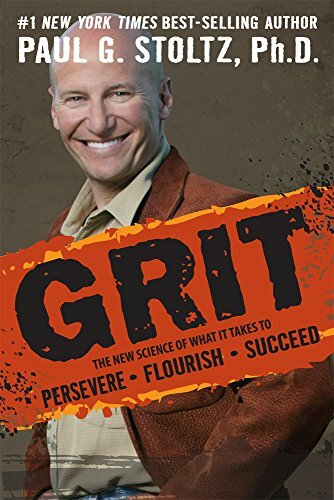 The GRIT Institute has answers! If you have a research request, questions, or would like to contact us, please fill out the form below and one of our team members will get back to you.